When you look for a service provider for cleaning your home, you might start to wonder what sets one apart from the other. What makes a company stand out and should be your choice for a professional house cleaner? Often it is just assumed that all the same primary jobs get done, and the question all comes down to the cost of service. It should be more than that; there are qualities you should look for in an outstanding cleaning service, and not just assume they are all the same. Let’s examine the five conditions that you should be looking for in your next cleaning company. Apparently, when you hire anyone, this is going to be one of the first questions you ask. Everyone wants the most significant value for their money. It is only natural. So to look at the cost, you have to break down is there is a loyalty discount if you use the service more frequently. It is a huge bonus for people who would like to have regular cleanings done. You also will require to factor in the cost of deep cleaning vs. regular cleaning and what your needs might be. The next is how a company charges. Is it a flat rate? Does it fluctuate based on the number of rooms? If you have a smaller home, it should be expected that you wouldn’t pay as much as someone who has a more substantial residence. It might be something you wouldn’t think of first thing out of the gate, but it can be somewhat critical. With the number of people that have a sensitivity to chemicals and fumes, the quality of cleaners used can make a world of difference. Cleaning companies at this stage should be using the practice of being eco-friendly. It means that they are cleaning with a purpose, not to harm the environment or your family with hazardous chemicals. Your home contains your most valuable items. It’s where you lay your head at night. It is vitally important that anyone that enters your home is ethical and professional. One thing to look for in a company is their hiring practices. If they are loose with hiring just about anyone, this is something to avoid. The standard practice is to have background checks done to ensure proper candidates. After you hire a person, is there any vetting or training given to them? Cleaning seems to be a simple task, but there are several things to know. If a company provides employees with training before they start, they will get to achieve a better quality household cleaning. If you are spending for a service you want only the very best, and well-trained staff will be able to do this. One of the best things about the internet today is how simple it is to order services. It is an excellent bonus if a cleaning company has available on their website a way to order services from them without even picking up the phone. It will save you time, and one less phone call to make. Lastly, looking at the experience level and how professional a company is will all come into play in how well a job gets done. Many times new corporations lack the professional experience, which can result in a cleaning service taking longer. One of the perks of having a cleaning service do the cleaning is they are speedy and accurate. They can do these things because of experience in the field. Don’t settle for anything less than a professional company to clean your home. As you can see these five qualities will set one cleaning company apart from another one. 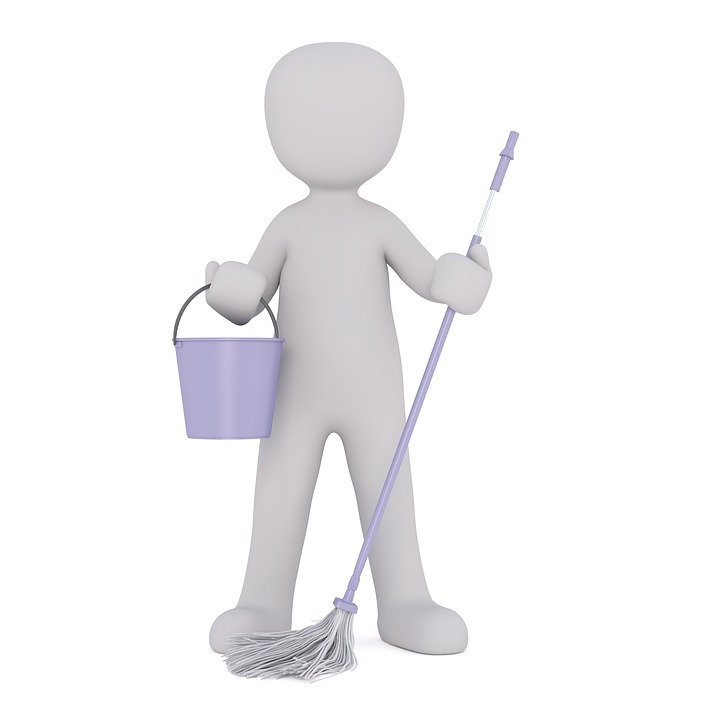 It is necessary to take all of these things into consideration when hiring a cleaning service.